Alongside news of the “Dark Sun…” special broadcast at the end of the year, Aniplex has announced that an original artwork collection for Persona 5 the Animation will be released. 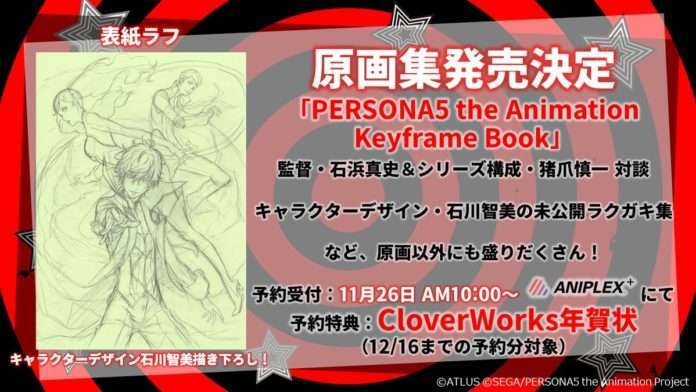 The “Persona 5 the Animation Keyframe Book” will be sold from December 29 to 31, 2018 at Comic Market 95’s Aniplex booth. A product page on the Aniplex+ website will open on November 26 at 10:00 AM JST, where they will begin taking pre-orders for the book. They will be shipped after Comiket 95 is over. CloverWorks New Year’s cards will be included with orders reserved by December 16, 2018. 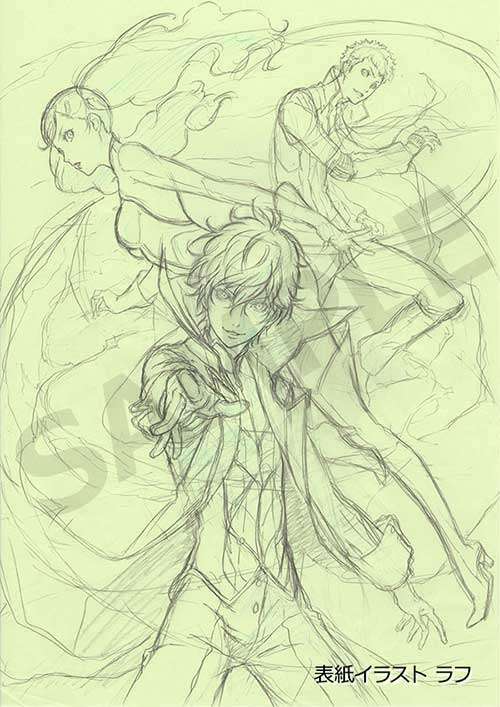 A sketch of the cover for the Persona 5 the Animation Keyframe Book. 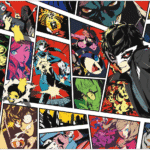 Illustrations will range from the original opening and ending, to to original selections of the Phantom Thieves and their confidants from all 26 episodes of the TV series. 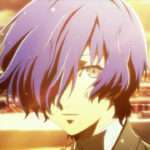 Stylish and charming cuts of the Phantom Thieves are included with scene pictures. There is also an exclusive interview with the director Masashi Ishihama, and the person behind the series composition Shinichi Inotsume, with an enthusiastic talk about their work behind the scenes. 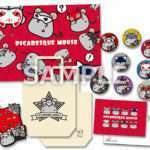 Also included is a collection of unreleased sketches by character designer Tomomi Ishikawa. 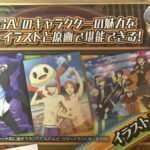 The cover will also be a new illustration. 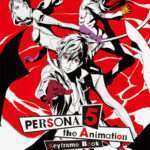 Produced by CloverWorks, Persona 5 the Animation was a 26-episode anime adaptation of Persona 5 which debuted on April 8, 2018 and ended on September 30, 2018.